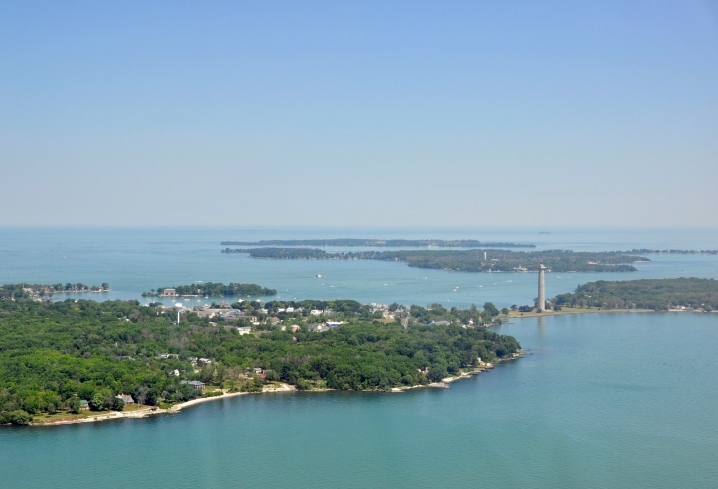 The Island Club is proud to announce the launch of our new website offering access to some of the best vacation homes and rental condos available in Put-in-Bay and the Lake Erie area. For over 20 years we have taken great pride and joy in helping our guests plan the perfect vacation on the Crown Jewel of Lake Erie, Put-in-Bay. We plan on continuing this tradition with our new website by helping guests find the perfect property for their vacations. Our new site allows you to browse large images of all properties, take a virtual tour, find the property on a map and much, much more. Once you have found the right rental, take a little time to explore Put-in-Bay and plan your upcoming vacation!